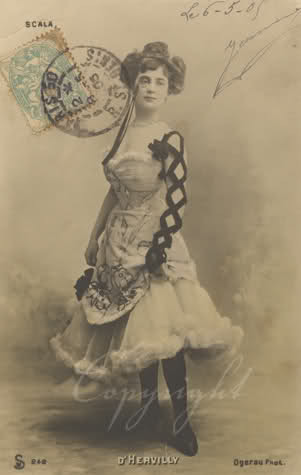 Monocles as a fashion accessory? In the Metro this morning their token nugatory story (aren’t they all?) was about monocles. Apparently Specsavers have been overwhelmed with requests for the things and as a result have started stocking them for the first time. I guess handsome people like Mark Ronson are to blame for the return of this dandy, foppish thing and while I definitely like the idea of people wearing monocles, I can’t help but assume it’s 2010’s verstion of the fake geek glasses. 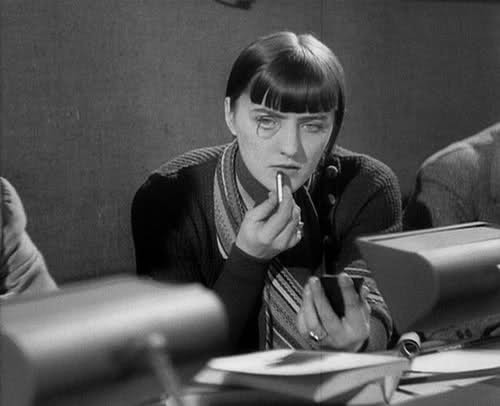 Still, despite what Specsavers say, I’m yet to see anyone attempting this look, and I live in the fop-friendly Goldsmiths area. If I saw dude wearing one I’d probably think he was an idiot, so I’d rather try and make this trend work for the ladies. 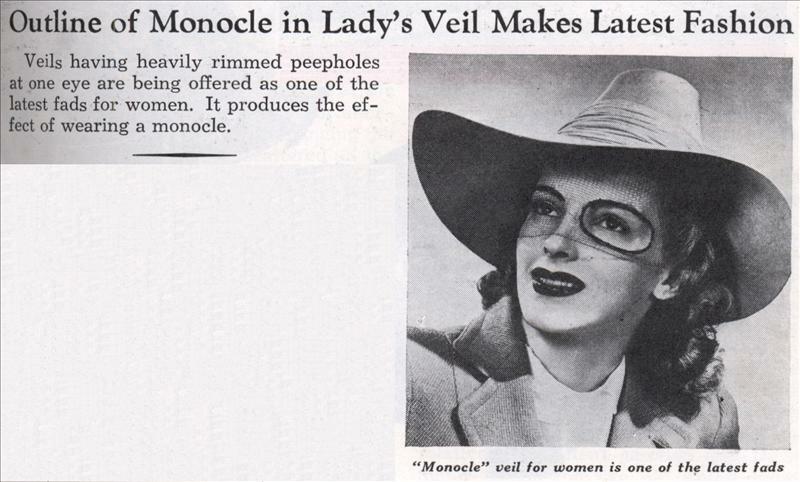 On Wikipedia (my most trusted resource, of course) they say that the monocle ‘garnered a following in the stylish lesbian circles of the earlier 20th century, with lesbians donning a monocle for effect’ which is a ringing endorsement if I ever heard one (honestly, I mean that). 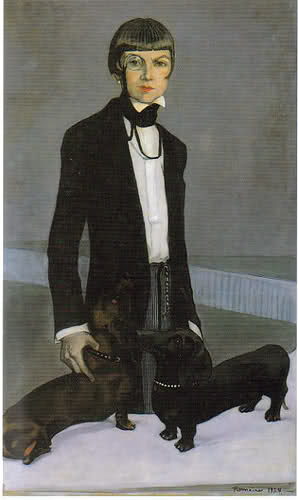 Here are some stylish types with their monocles that I’ve managed to dredge from the internet; I’d love to see more! 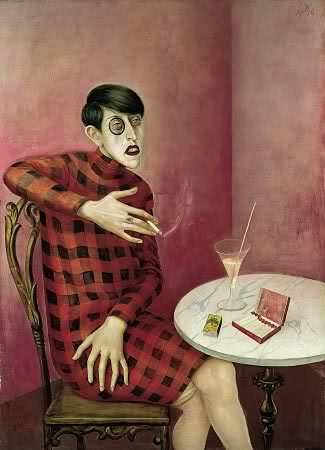 …and the famous portrait of Sylvia von Harden by Otto Dix. Next Post Iris Apfel talks!